Nonsensible Shoes: National Review revisited? 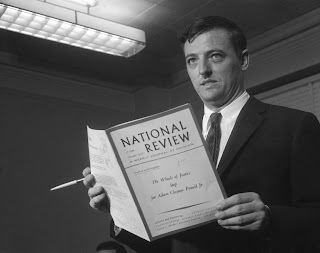 Is William F. Buckley rolling over in his grave? I'm not sure, but I doubt he'd be as dismissive of the president as many of his successors. I have not been back to National Review for well over a year now. 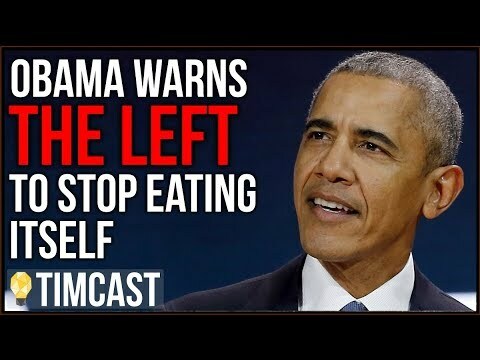 Ever since they climbed aboard the anti-Trump train and were ready to sabotage the nominee out of a supposed purist conservative view reeked of self-serving motivation, not mention stupidity. No matter how bad they thought a Donald Trump presidency would be, surely at least four years of Hillary Clinton on the heels of an Obama second term would be be truly ruinous for America. The final bill should increase investment, reduce the distortionary effect of tax breaks, and lighten the especially excessive burden that the federal government puts on parents. While the bill is nobody’s idea of perfection, it is nonetheless a solid accomplishment and we are glad that Congress is moving quickly to pass it. Our 35 percent corporate tax rate has stayed in place for decades as our major trading partners cut their rates. The new tax rate of 21 percent should help us compete better for capital. Allowing businesses to write off the cost of investments more rapidly is another pro-growth win in the bill. I'm not back to being a National Review regular reader just yet, but I'm willing to give them my eyeballs from time to time and see if they come back to Main Street a little. After this at least, they've recaptured a sliver of my attention.